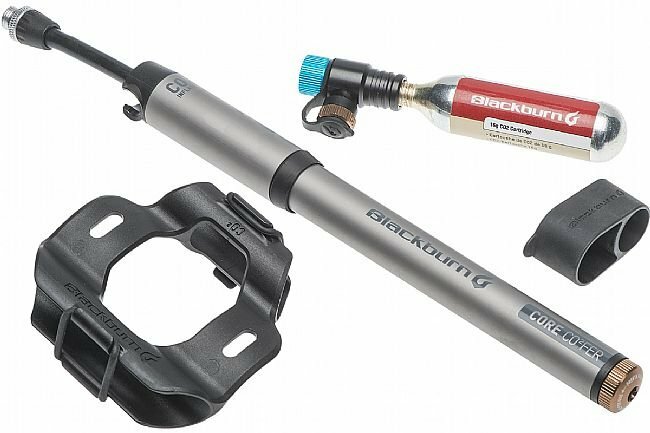 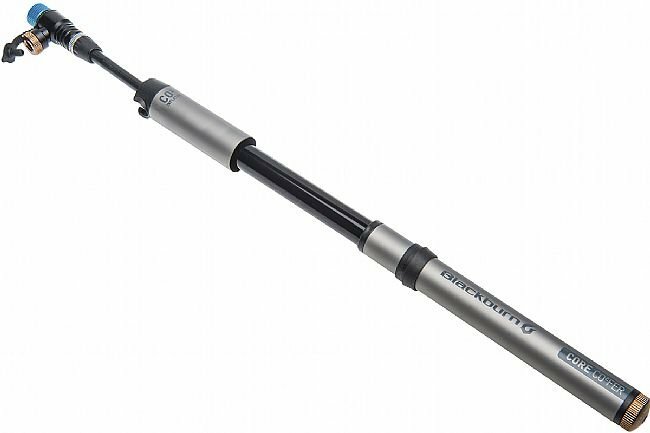 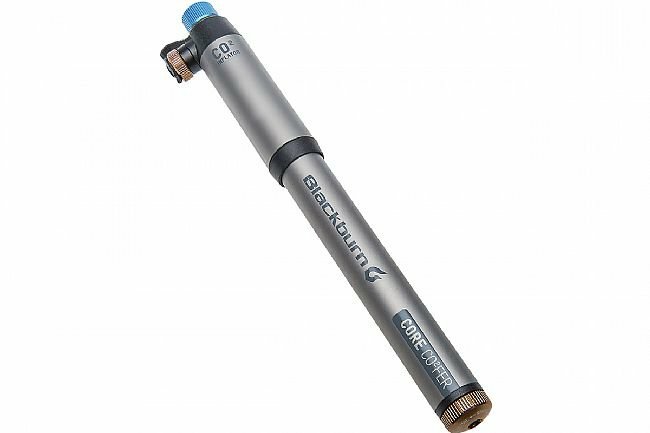 Blackburn's Core CO2'fer Mini Pump / CO2 Inflator embodies the best elements of all of Blackburn's mini pumps. 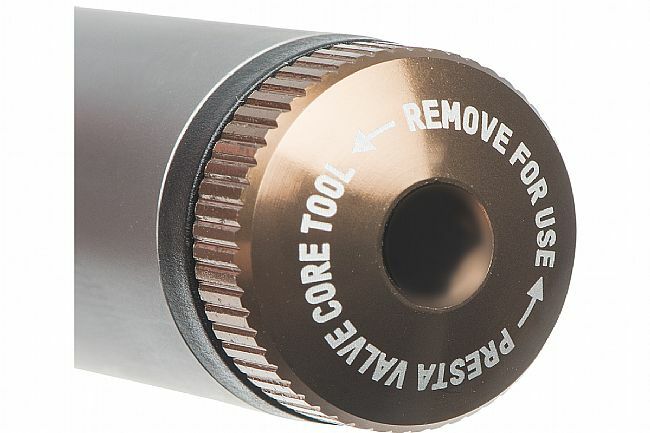 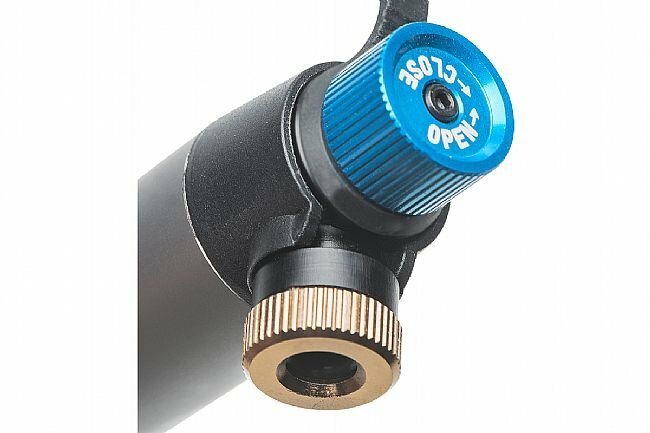 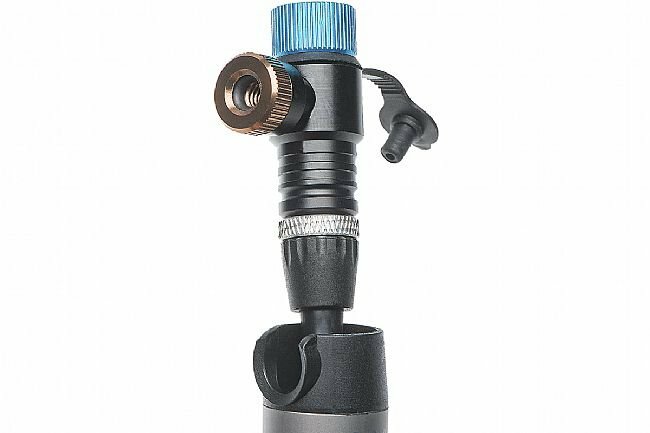 The Core CO2’FER Pump is an excellent stand-alone mini-pump that adds the versatility of an integrated CO2 inflator and the peace of mind of a Presta valve tool ensuring nothing goes wrong when all you need is an inflated tire. 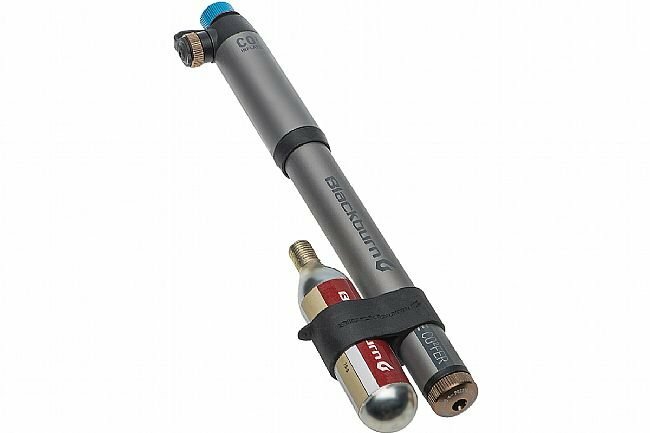 A remote inflation hose takes unwanted stress off the tire valve.